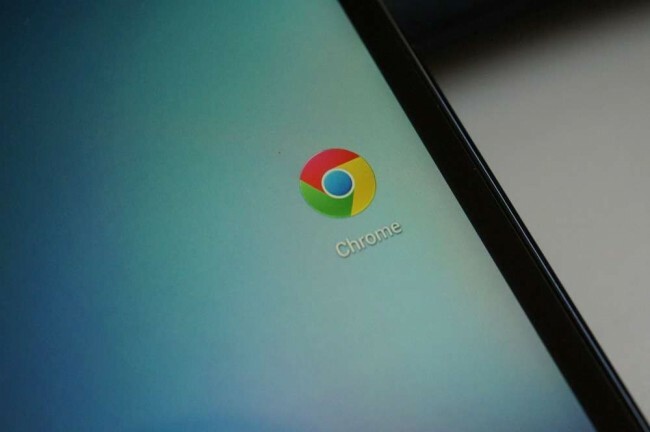 Back in May, Google Chrome Beta for Android updated to include the ability to take advantage of Google Translate on web pages not in your native tongue. Today, the stable version of Chrome received a similar update, along with fullscreen browsing on tablets and a new user interface for right-to-left languages. The update – as usual these days – appears to be staged, so you may or may not be able to download it from the Play store at this time.